Nestor Chavez is a fourth year Commercial Apprentice with Helix Electric, and a veteran of the United States Navy. He served as E-4 petty officer third class in both Japan and Iraq, working on "flash type evaporators, generators, pumps and many other types of equipment." When Nestor found out that electricians were in demand throughout California, he decided to step up and apply! He specifically chose WECA because, "There are many advantages to WECA. They have a great health program, and the ability to learn about how electricity works with a strong team of instructors is amazing." Nestor adds that earning money through his apprenticeship with Helix alongside attending class and learning the trade is a huge advantage for him as part of the WECA Apprenticeship Training program. Since his apprenticeship began, Nestor states that with Helix Electric, "I have had the opportunity to learn about the many systems that go into building a building including planning, ordering of parts, installation, and troubleshooting. I have also been able to work on very large projects." So, what makes Nestor a successful apprentice? He says, "I do believe that my time in the Navy helped me with what I am doing currently. I gained maturity and a good work ethic, and I would strongly advise veterans to become electricians." To new apprentices, or those interested in apprenticeship, he adds, "The top three qualities apprentices should have are: be on time in regards to the schedule and class work, be attentive to the instructor and other people's input, and be courteous towards the instructor and other students." 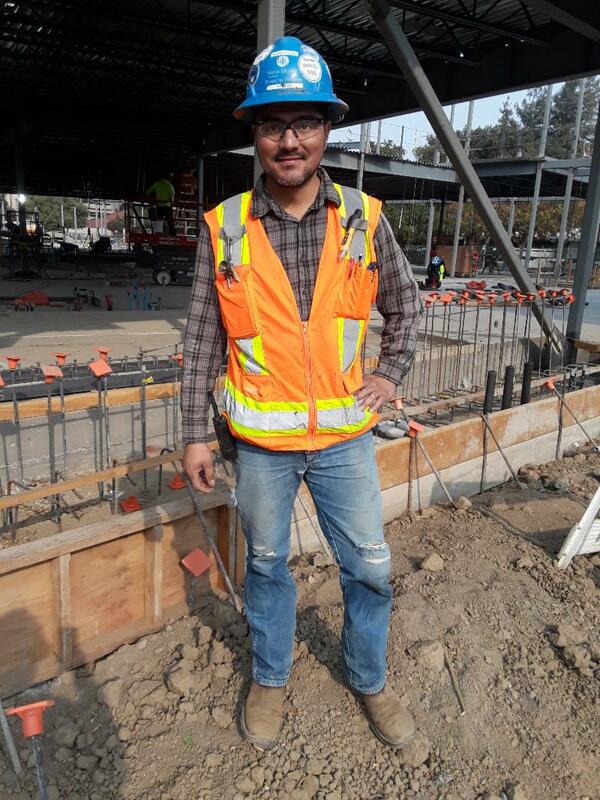 Nestor also loves working with Instructor Jimmie Slemp at the Rancho Cordova training facility, who he says, "is very knowledgeable about the NEC and field work. He can teach in a way that is relatable to someone who just came from the field." Nestor is beginning to think about his career post-graduation and states that he would love to continue working with Helix. He enjoys working with fellow WECA apprentices and adds, "the company is very competitive and sets high standards for quality and safety. As a result, I also abide by those standards, which has helped me in my apprenticeship." Huge shout out to Nestor Chavez for sharing his tips and tricks for navigating a WECA apprenticeship, and the very best of luck in your final year!